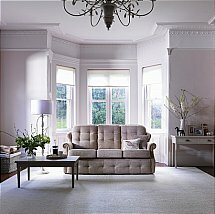 Blending sumptuous comfort with modern lines, This is the height of finely tailored design. Recliner and power recliner options available. 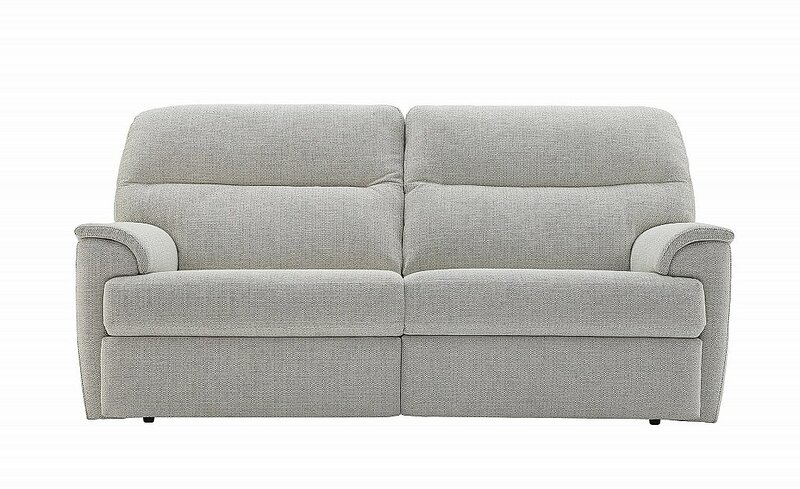 I would like more information about Watson 2 Seater Sofa by G Plan Upholstery.